The education to engage the challenges and complexities of the healthcare industry. The community to explore, question, and connect with purpose. The opportunity to discover your individual path to success. 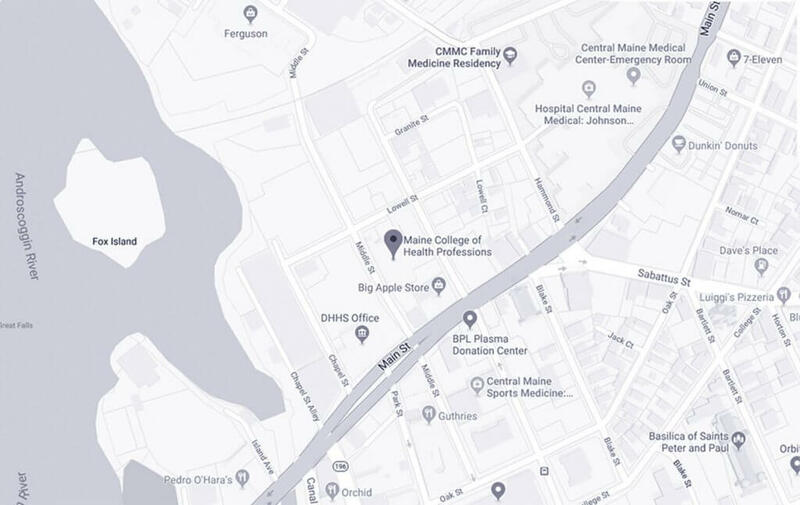 The Maine College of Health Professions prepares students to make a difference in their lives, patient lives, and those of local communities. With individualized education defined by small class sizes, diverse clinical rotations with close hospital connections, and unrivaled placement into health professions after graduation, MCHP empowers exceptional healthcare professionals. Academics at MCHP are practical and purposeful. Traditional degrees, certificates, and continuing education programs are tailored to the changing needs and demands for healthcare professionals. Find the path that suits your interests and aspiration.